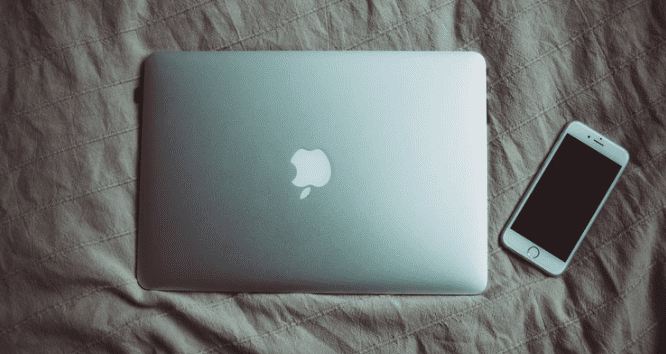 Recent research that we’ve done at Infinity Marketing Group shows that SaaS companies benefit less from mobile marketing than other companies. Why? The answer is simple- when people are using their phones for research it’s for far more common things like where to go to eat or when a movie is playing. If someone is looking for software, they are more than likely at their computer, trying to solve a problem for their business and their work at hand. That means they are using their computer to search for their solution and not their phone. So How Do You Know Where to Focus? You’ll want to take a look at not only what you offer but what those people are doing when they realize they need a product like yours. If you’re not specifically a company that targets B2B or B2C mobile applications, then a focus on desktop, rather than mobile makes much more sense. Plus we’ve found that the bounce rates for desktop vs. mobile are much lower because, again, mobile usage is normally higher for personal needs rather than business needs. When people are searching for what a SaaS company is offering, they may be more focused on learning about what you offer (watching videos, reading blog posts) and more invested in having a chance to try things out since the impact of using your software is far bigger than choosing where to have lunch! If you really want to maximize your potential to get leads and reach people, think about your product and what you solve for people. When are people going to come across this issue and seek information on how to solve it? If it’s a work-related problem, people are going to research that while they are working so focusing your efforts on those needs is a great way to increase your odds of great results. That’s why our findings that 80% of all B2B marketing for SaaS companies was clearly heavy on desktop engagement rather than mobile efforts. 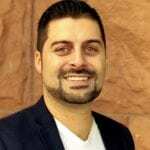 So as a SaaS company you should focus much of your marketing on desktop application since that’s where our research shows you’re going to find the most success. 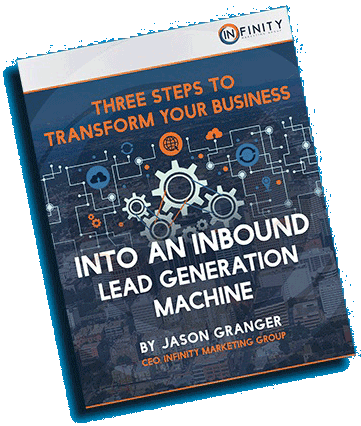 Connect with Jason on LinkedIn and download his free eBook, “3 Essentials of Inbound Marketing”.Connect with Jason on LinkedIn and download his free eBook, “3 Essentials of Inbound Marketing”.